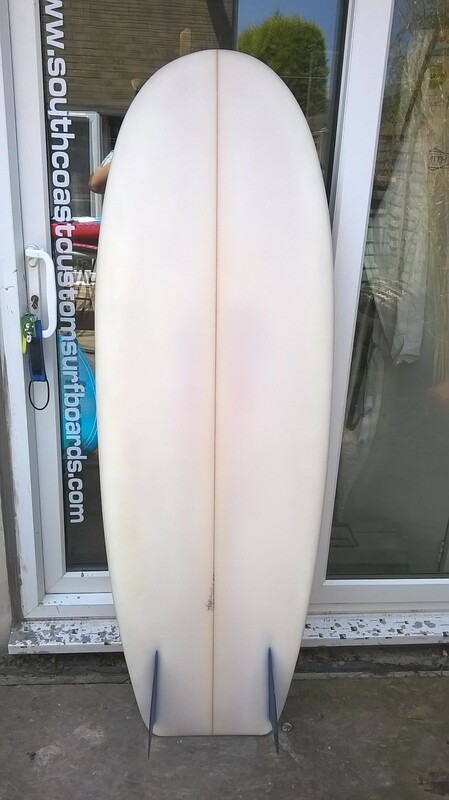 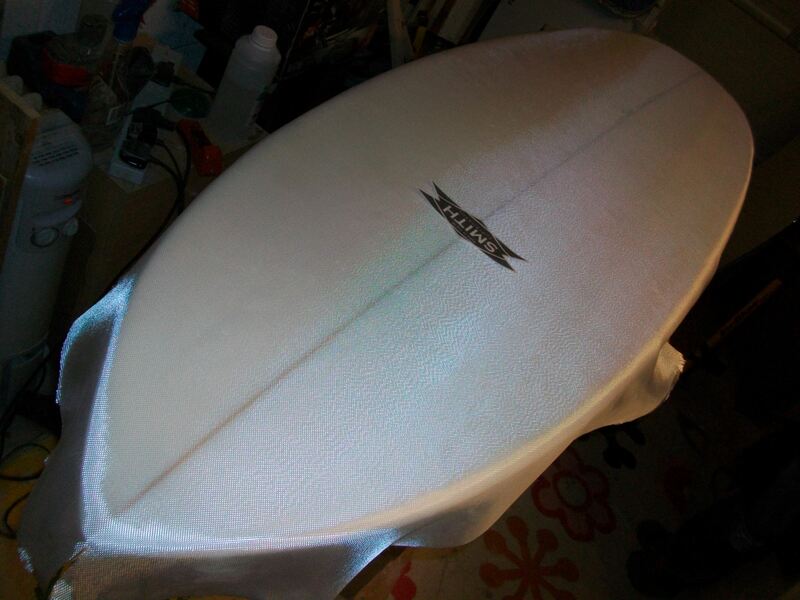 A #Bonzersurfboard with a rail and tail corner restoration. 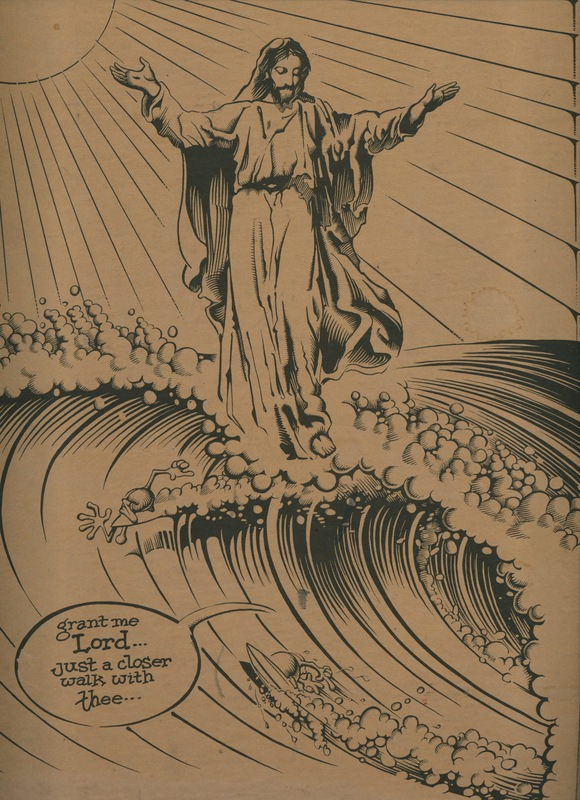 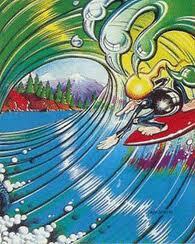 Art by Rick Griffin an artist who’s work embodied surfing perfectly. 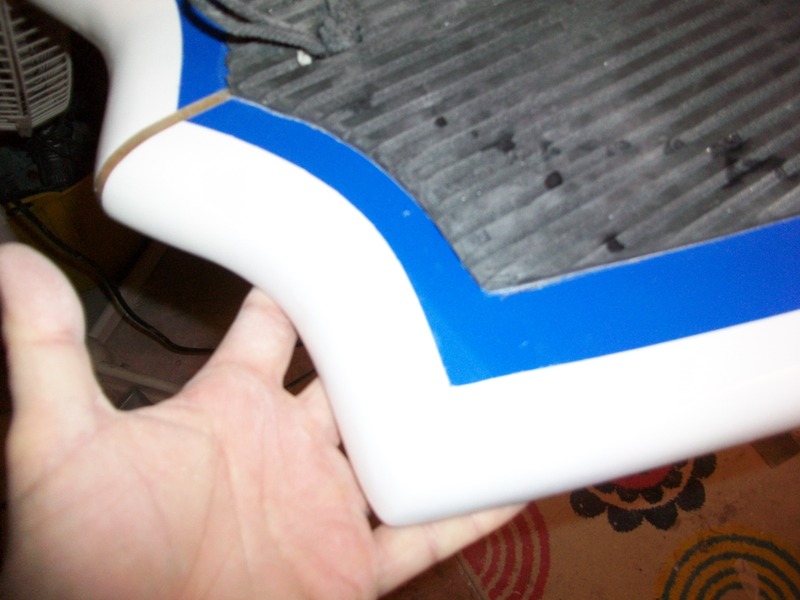 Just requiring a fin install and hotcoat n sand. 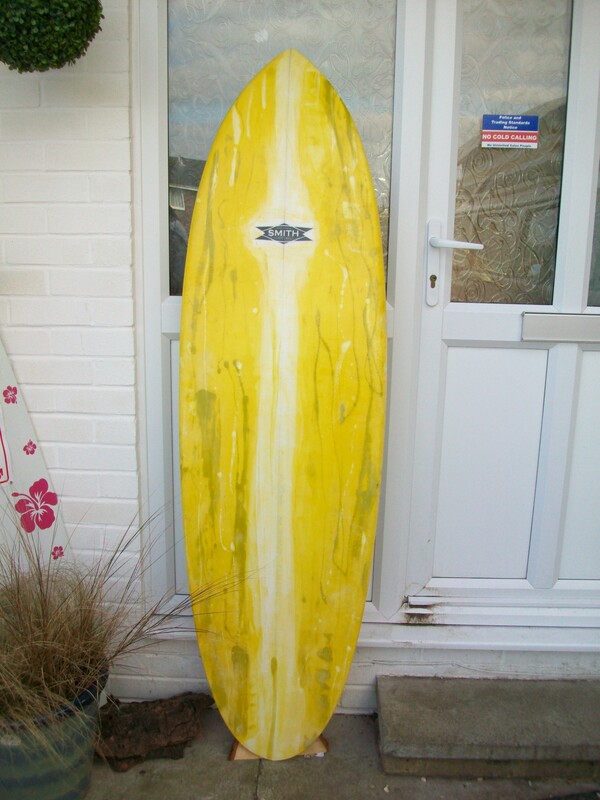 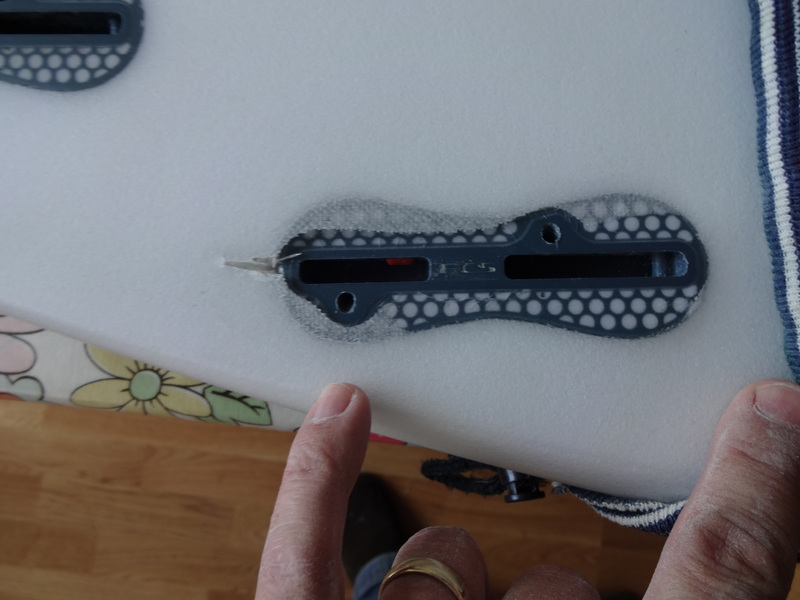 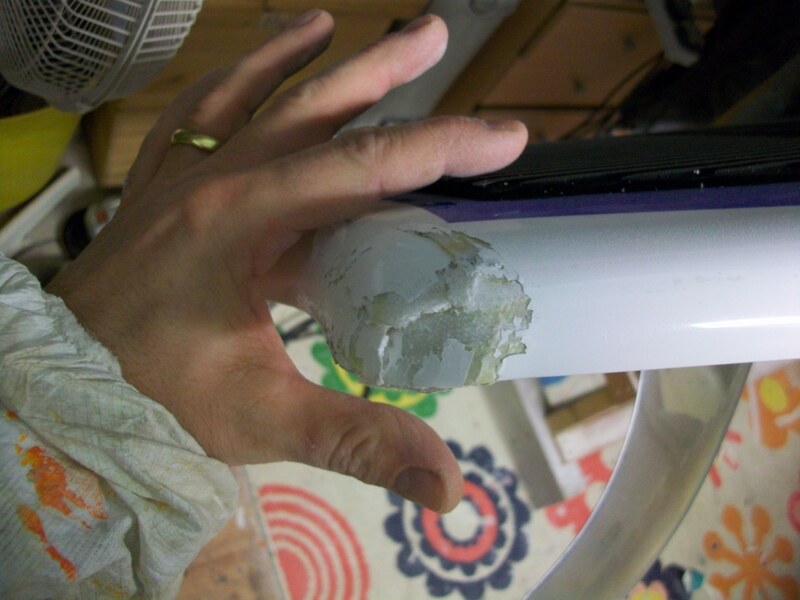 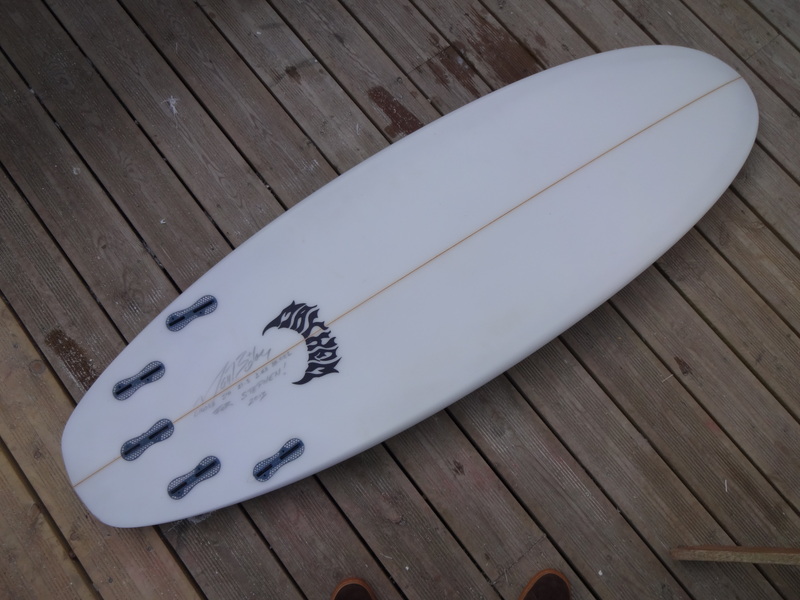 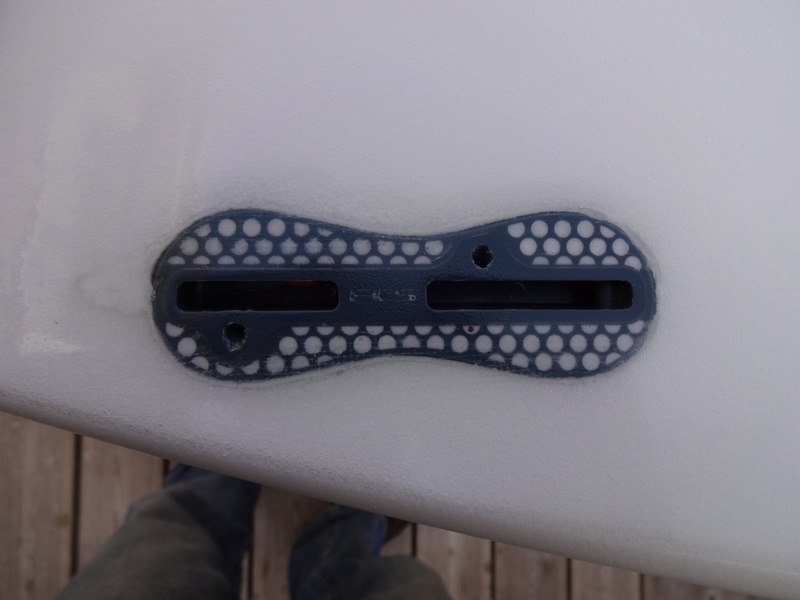 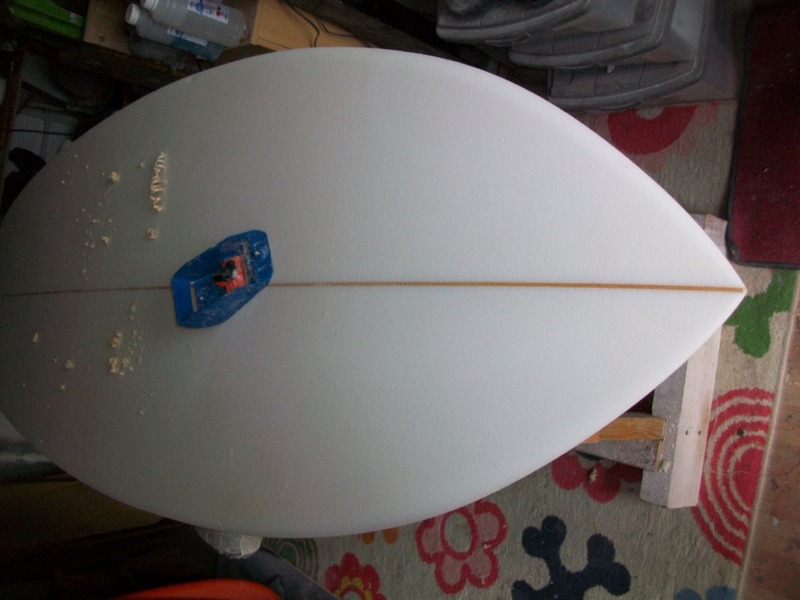 Custom hand shaped surfboard – 100 percent created by my fair hands from start to finish. 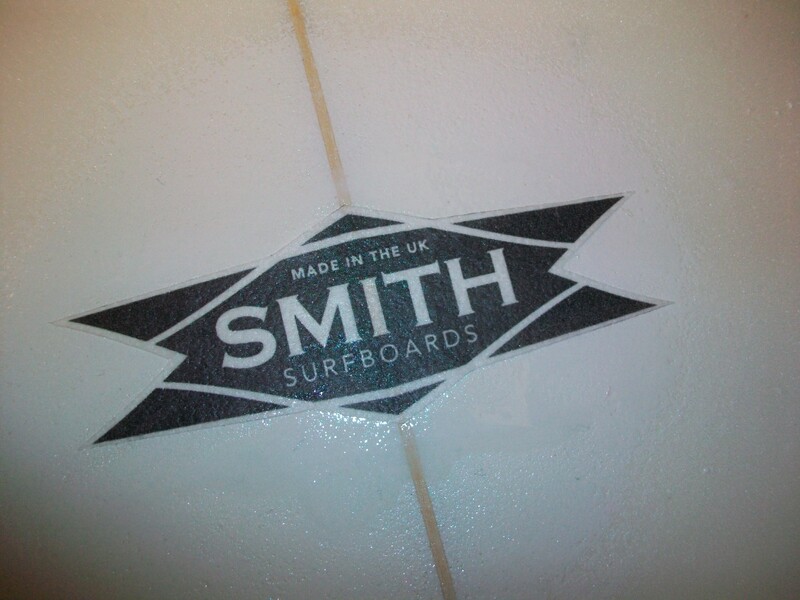 Handshaped bespoke surfboards handcrafted entirely my myself Jeff Smith. 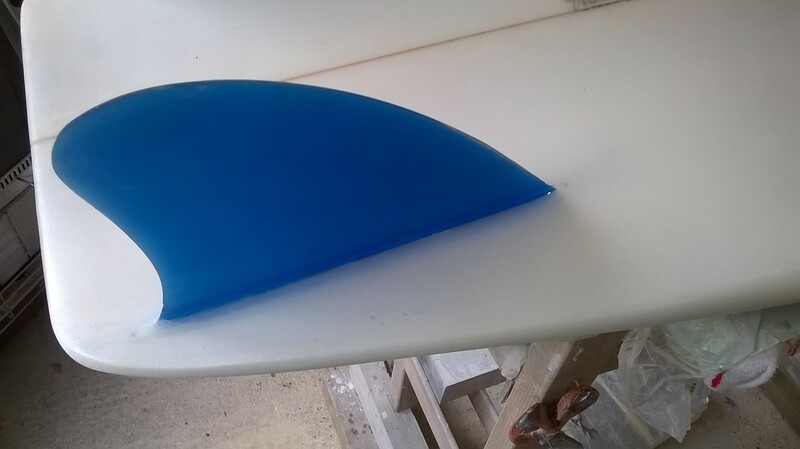 Custom resin tinting, fabric inlays and glass on fins available.